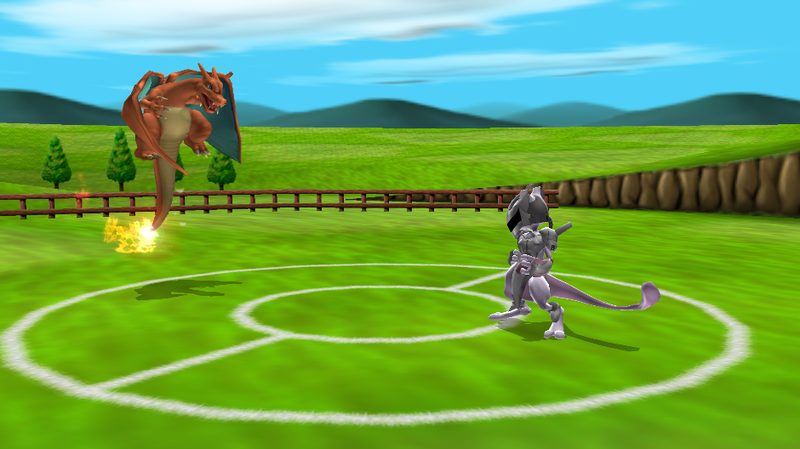 This is just the official Project M Pokemon Stadium 2 with some visual fixes. Those fixes are related to the background screens and the character shadows. Edit: It is I, Ama. I have edited this with the fixed version in my personal build and provided a preview of the stage from my thread and youtube channelz. 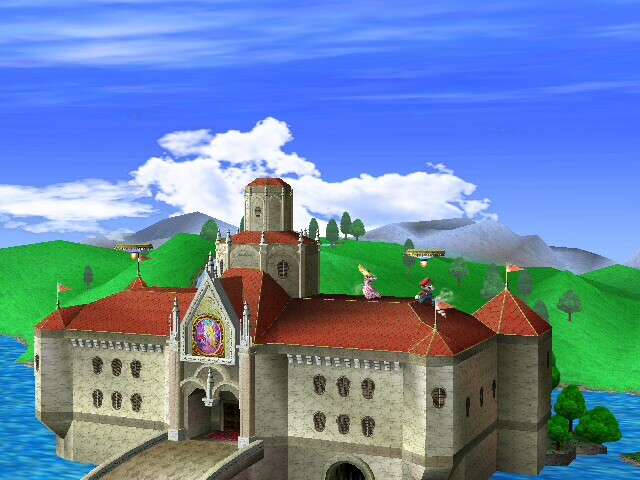 I took PETERTHEAWESOME99's retexture of Peach's Castle and applied it to Theytah's Competitive Peach's Castle. Hey Guys, sorry it's been a long time...unfortunately this will be the last time i make a moveset before i get a new place, new computer, and new equipment for streaming, gaming, school, and other stuff. But for now I have something I would like to show as it's still in beta right. This is a modded version of Kienamaru's Sacred Hero of Twilight moveset for brawl minus that's partially ready for Project M.
I fixed the glitches with the model just i was able to finally test this on a friends wii a couple days ago. I can only this small edit as it takes a small amount of time and my family isn't monitoring my room at all today. This means I can release the Sacred Hero of Twilight (PM) in a moments notice, and will release a Sacred Hero of Twilight (Sm4sh) shortly afterwards. Just a simple texture/bg swap. All of Xenozoa's 12 stages were updated for PM3.6. Updated icons are included as well. A simple map I made based on Lapis' Tower from Steven Universe. 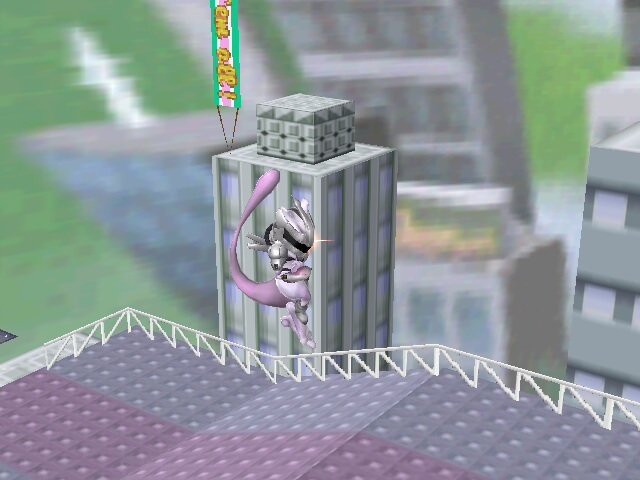 Utilises the stage from Mewtwo 2000's Mewtwo Stadium. Hope you all enjoy. Apologies on crudeness and simplicity. This was just a simple project I undertook for fun, and figured I'd share it with other people as well. Feel free to improve upon the stage as you see fit as well! The post 3.6 version of my saffron X, albeit with additional modifications. Essentially, a more legal saffron. - Building slightly modified (size increased a bit) to accommodate the removal of the left and right buildings. Blastzones modified. - Rearranged leftmost heli-platform to hover above the right side of the main building; a semi-static platform in other words. - Menus and .rel included, as well as the old pre-3.6 version. 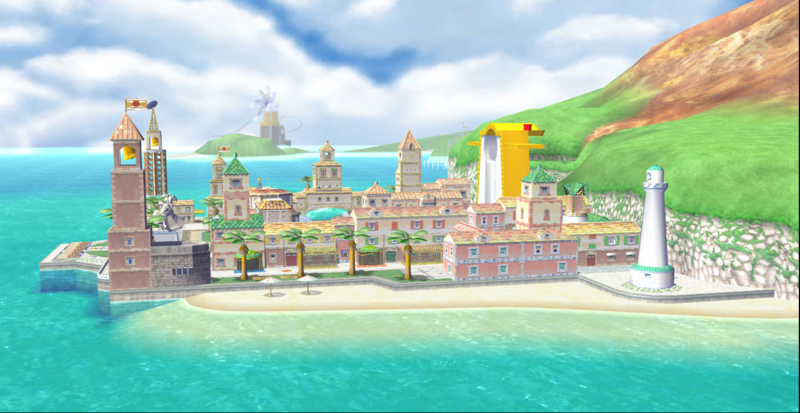 it goes over Delfino's Secret by default, but should work just fine over Luigi's Mansion when properly named. 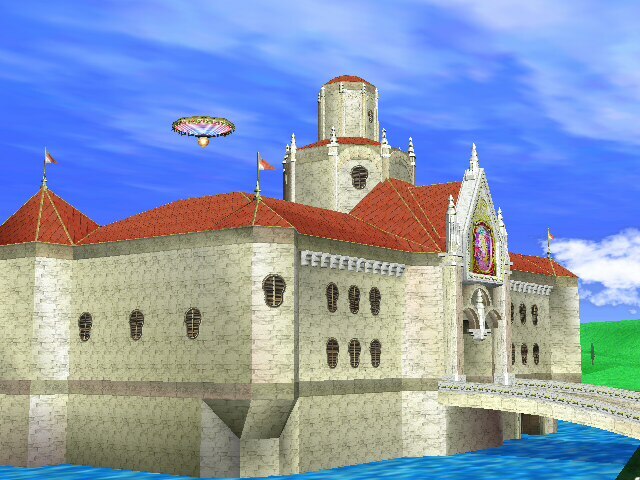 this upload fixes the Luigi's Mansion skin of Dracula's Castle and gives it the proportions and platform movement of Delfino's Secret in 3.6. More of a re-imagined FD64 than a n hd version. Where B stands for Brawl. 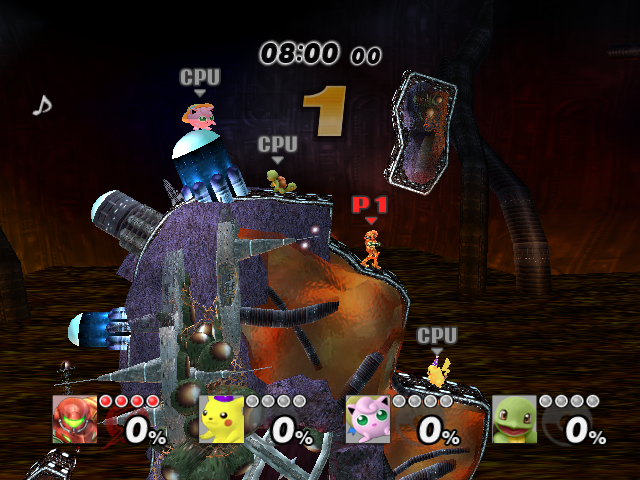 Decided to take it upon myself to restore the Brawl aesthetic onto Melee's destination, because nobody else is going to do it. It's based on some beta / unfinished FD mod someone scrapped a long time ago during early P:M development, as shown in the final gallery image. - Includes 2 versions. 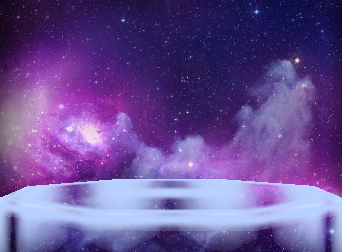 One with additional window / arrows on the outer rim and one without it. The gallery pics show what I'm referring to. - I don't think it needs to be said, but since it's an FD mod, it has all the proper camera junk. - The stage lighting gets a little weird during the sunset phase, but I like it. Those triangles were also left there on purpose, it isn't a texture issue I assure you. Bowser's Castle by LlamaJuice, Mewtwo2000, Ryztiq, Sandfall with credit to Jiang, Soj, The entire PMDT. You guys are all rad. Over 500 hours of pure modding glory packaged into 2.6 MB. 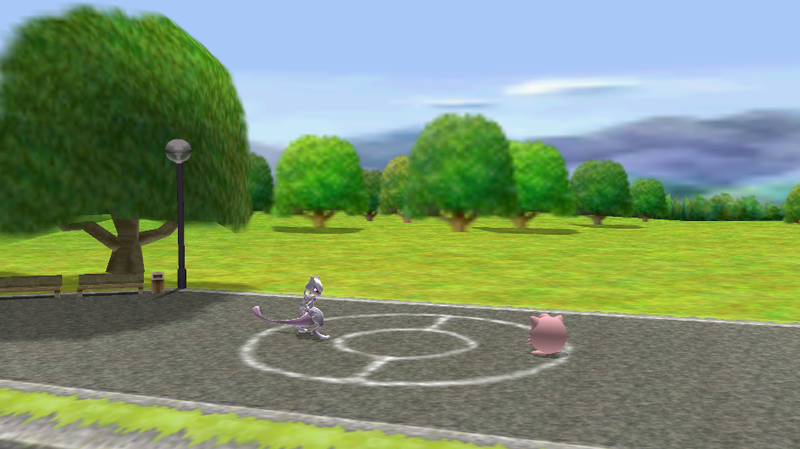 We worked savagely on this stage to try to finally give Bowser the home court that he deserved. 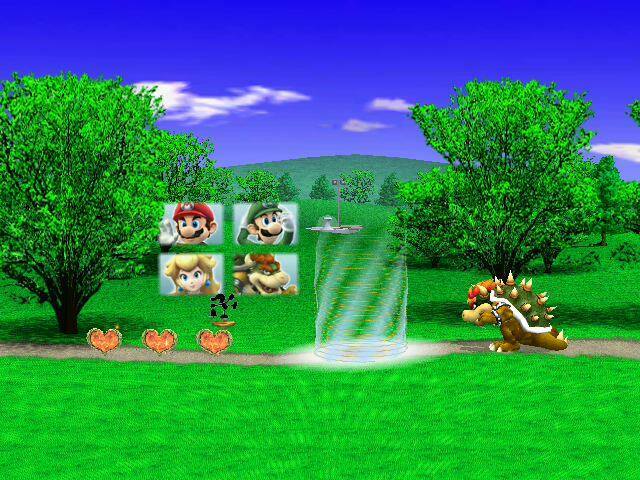 It uses a break the targets .rel and goes overtop the Mario Kart stage. Enjoy! Nintendo: Koopa, Dry Bones, and Pirhana plant models/textures. Lava base texture. The rest of the PMDT for polish tweaks and feedback. You guys rock. Credit to mewtwo2000 for the rim. 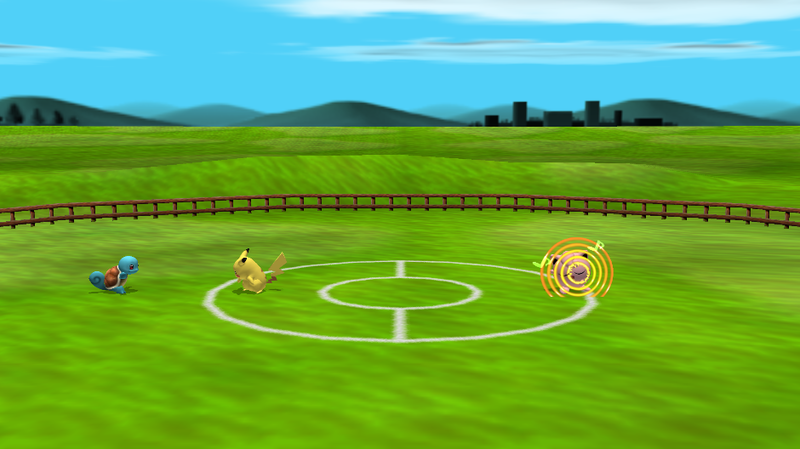 Free Battle area from Pokemon Stadium 2, in the N64. Just a flat and boring stage full of nostalgia. 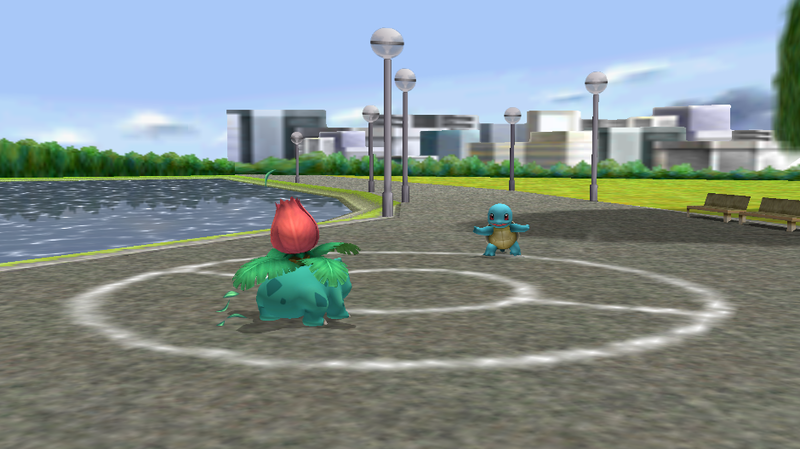 Free Battle area from Pokemon Stadium, in the N64. Just a flat and boring stage full of nostalgia. 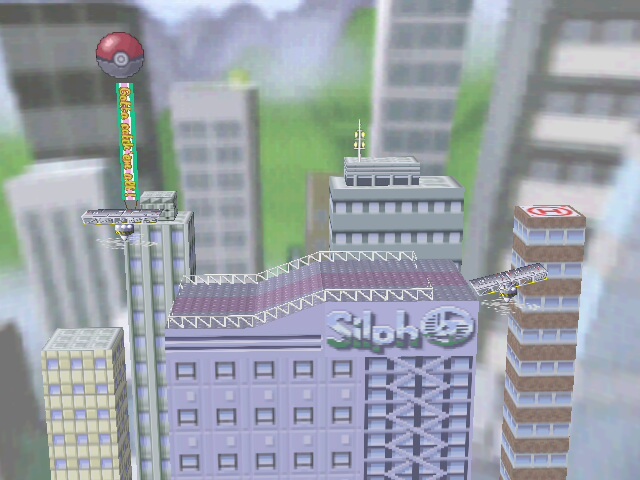 A minor edit of P:M's Saffron City I threw together some time ago. Figured I'd put it up before the cool new one came out. 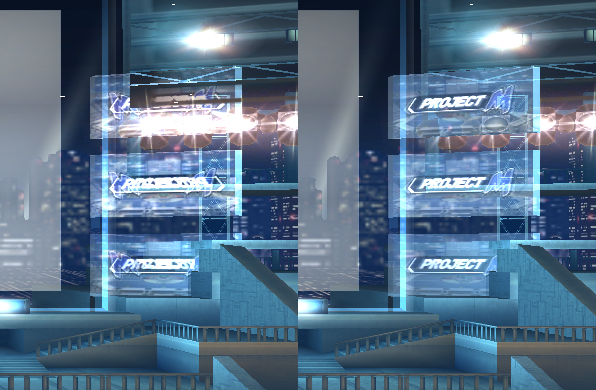 - Hovering platforms do their hovering thing at both ends of the stage. View center image to see. - Boundary edits, menus, etc. It comes with Rimlighting, Smash3 styled CSP/BP and with stocks. 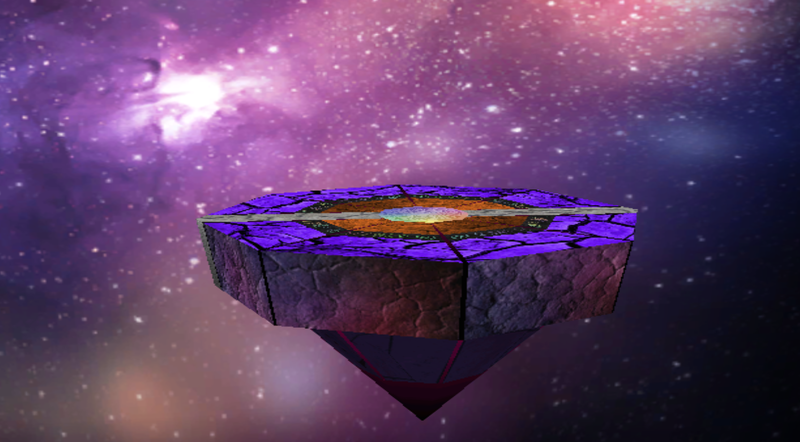 The rest area from the All-Star mode in Melee. There's versions for both Project M and regular Brawl. There's also a version for those who want to play it as a regular stage. That one works over STGFINAL by default. Contact with me for any issues. Readme file included in the download folder. Gameland (PM:3:5-FD) by Nezha the Scout, Mewtwo2000 with credit to PMBR; Peardian. Placeholder while I finish my Sonic Colors Game Land stages. It has glitter and the background is animated. I will never update my PM reskin stages, its up to the community that wants it, a credit is fine for an upload. -#41 - The FINAL Showdown : The ultimate boss battle, starring Metal Mario, Giant Donkey Kong and Giga Bowser. Music switched to a Final Destination 64 remix by Little V Mills. -2P #20 - Two-Player Showdown : Time to take on the fiercest bosses ! You battle Mewtwo, King Dedede, Giant Donkey Kong, Dark Pit, Ganondorf and Giga Bowser one after another. This event may be played on FD or Midair Stadium/Pictochat 2. (I, of course, don't recommend leaving Pictochat 2) Music switches to the Harmony of Heroes Final Destination music. The file also allows you to play the Metal Battle event with any character you like as non-metal. Its music was readressed to the Metal Mario Battle music included in the original PM 3.5 bundle. I hope you'll like this first hack of mine ! I may upload a Smash 4-like All-Star Mode file too if I get the chronological order list of PM's characters right (First in-game appearance). PS: This is compatible only with PM 3.5, no vBrawl, PM ≤3.02 or Brawl-. Also, I don't know if this works with the PAL version of PM 3.5. 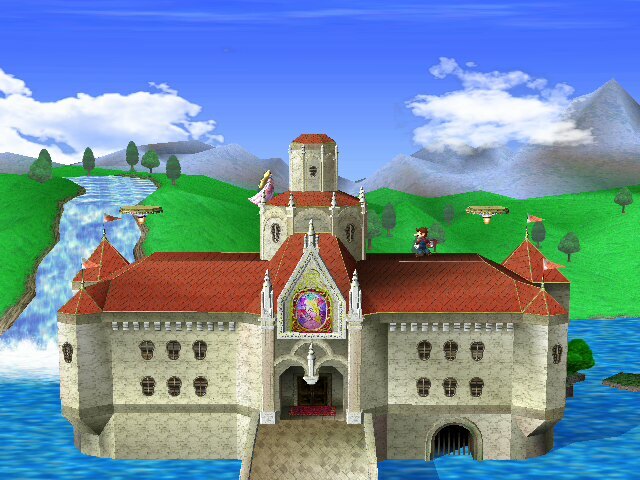 Have you ever looked at the original Peach's Castle stage and thought it looked too...different and not like how it did in Mario 64? 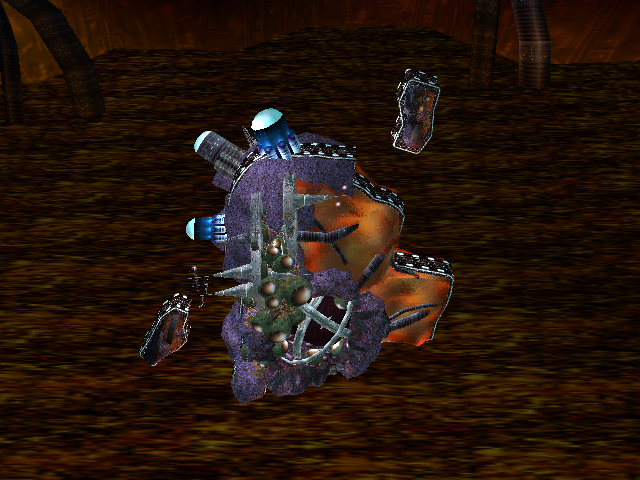 Well, I changed the textures to make it resemble Mario 64's, texture wise. I will probably edit it more, especially with the lighting in the mountains and such, but yeah. Works in Project M, no rel needed. I am not sure if it works in normal Brawl. 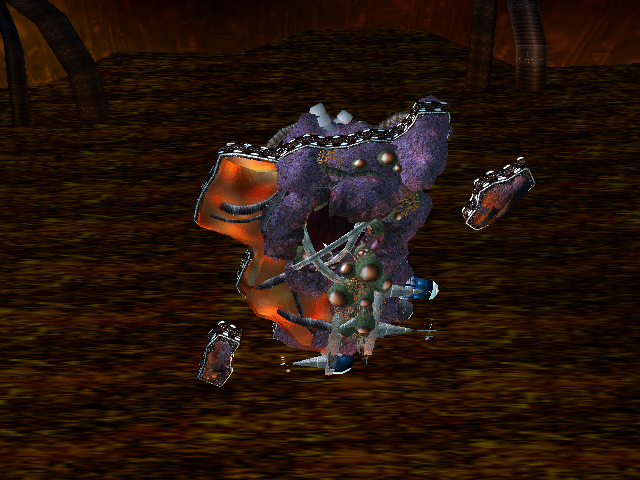 A graphics overhaul for the Metal Cavern stage from Super Smash Bros (64). I took a lot of inspiration from chunks of the Hazy Maze Cave in Super Mario 64 because that's where you get the metal cap in the game. 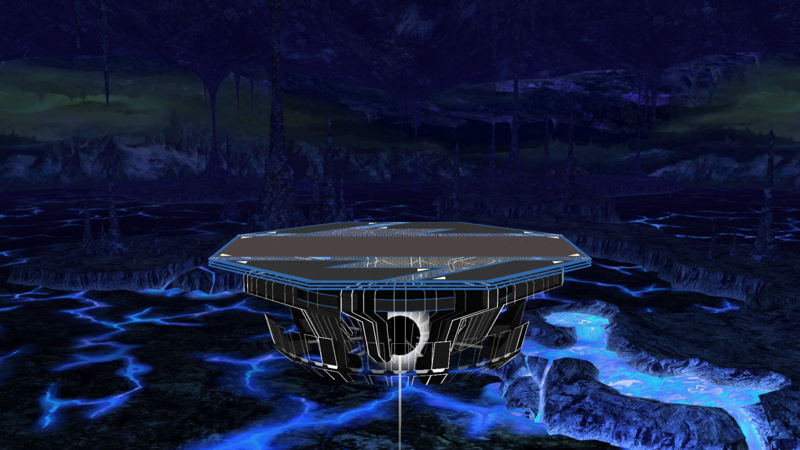 I made this version for Project M 3.5. 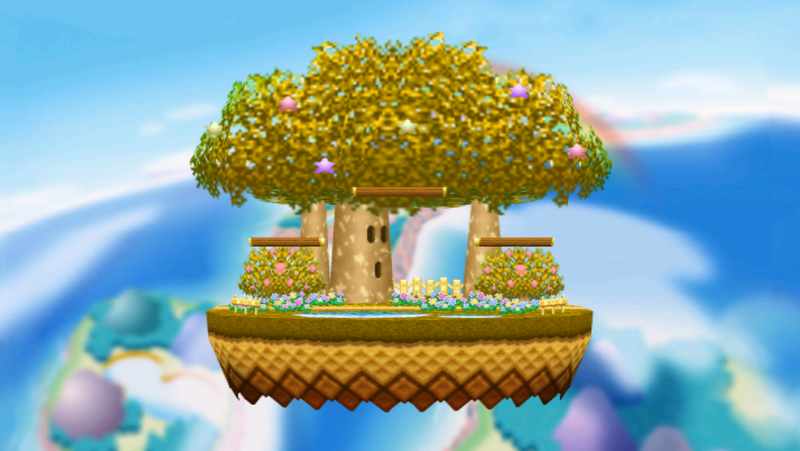 This stage sits overtop Mushroomy Kingdom. Both pac files in the download are exactly the same aside from the file name. You can probably .rel this stage over a bunch of others as well, I didn't test for it though. Use the included Rel. This stage has been tested overtop of Mushroomy Kingdom to death. 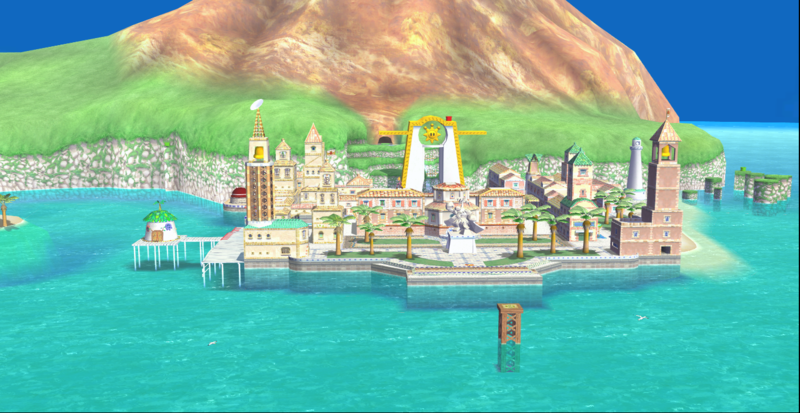 Delfino Plaza from Smash U is here! Please Re-Download it again. New Updates. It comes with an Omega Form. I promise I'll update the animation and .scn0 for the Omega form. 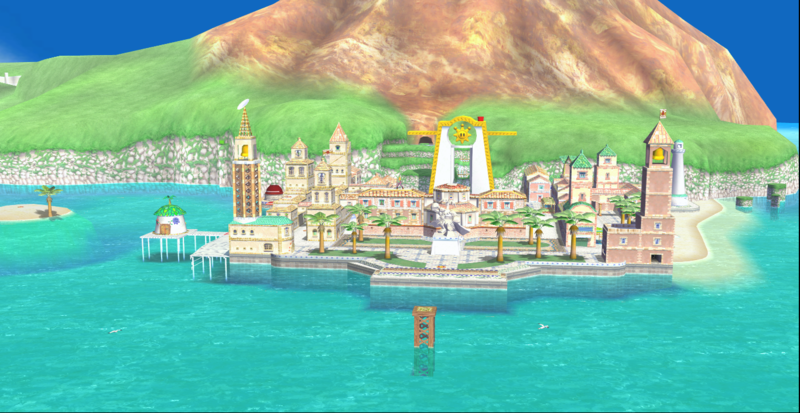 And who says that Delfino Plaza wouldn't look lovely in HD. I don't know what to say about this hack. 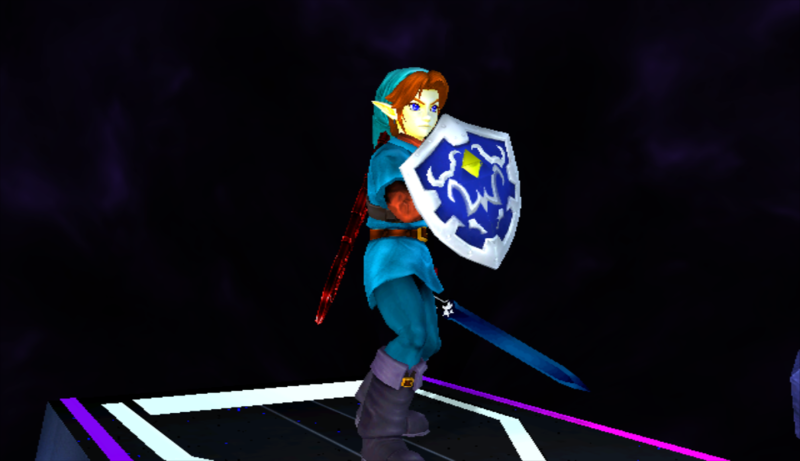 I tried to make the textures look like the one from Super Smash Bros. for Wii U style. It comes with one with extra models & one without it. It also comes with Brtsm files to replace the songs. Update 2/11/15: New Models, New Textures & Omega Form Included. 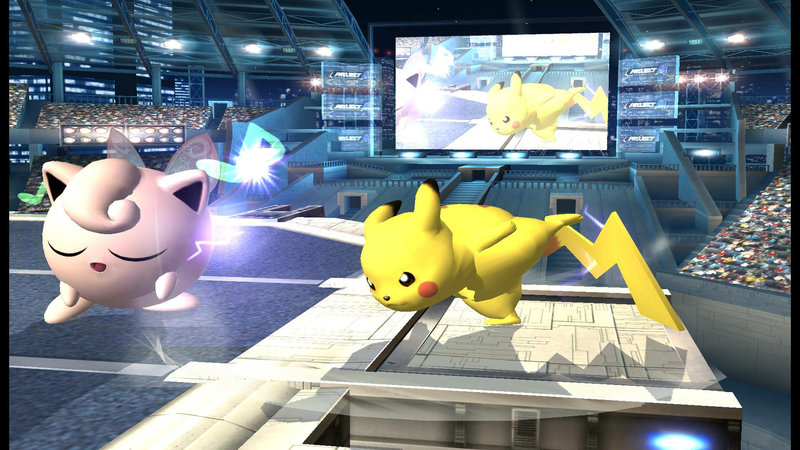 Update 10/31/2015: Added Brawl Size & Wii U Size. Update 11/8/2015: Imported Bells & Shine Sprite from Smash U.
Update 12/18/2015: Imported Main Platform from Smash U, and finished model. Update 1/8/2016: Revamped model and reimported bells and shine with smoother objects. Update 1/30/2016: Revamped model with fixed normals, & fixed vertex colors. Update 2/6/2016: Fixed Normals, Comes with a Brawl Size and a SmashU Size. Update 2/10/2016: Revamped Background model, Bells, & Shine Sprite. Update 2/19/2016: Smoother roof tops and shades. And link changed to Mediafire. Update 3/18/2016: Fixed Vertex Colors, Materials & Shaders. Update 5/4/2016: Revamped Models, Materials, Shaders, & Colors. Update 6/11/2016: Revamped Materials, Fixed Sea Materials, Omega version comes with Animated background with animated lighting and a stationary version. Update 9/27/2016: Revamped materials and colors and link updated back to Mediafire. Will Update the Omega Version with the exact animation and lighting from SmashU. Update 11/7/2016: Polished both forms for each model, changed the Bells and Shine Sprites to EnvSpec, and added a Wifi Safe version for the Omega Version. Update 8/5/2017: Revamped materials on Background model and Bells and Shine Sprite and added new vertex colors for The Grand Pianta Statue and Canon. Link updated to MEGA. Update 11/30/2017: Fixed Draw Priorities & Revamped Materials. Page created in 0.738 seconds with 137 queries.